The Jeep Wrangler is a legend. That almost goes without saying. So when Jeep goes to redesign the Wrangler, they need to get it right. Behold, the all-new Jeep Wrangler JL. 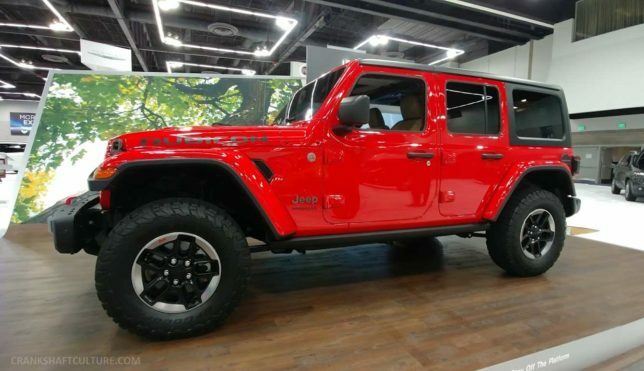 And while we haven’t driven a JL yet (stay tuned), we did get a chance to check out a fully equipped 2018 Wrangler JL Rubicon in person at the 2018 Portland International Auto Show. There’s a lot to talk about with the JL, from its variety of powerplants (including an upcoming 2.0-liter turbo as well as a long-awaited diesel), to nearly unmatched out-of-the box capability. New styling, new interiors, new everything. We have a feeling we’ll be talking a lot about the JL as the year progresses and after we get some seat time. Until then, have a look at our video. 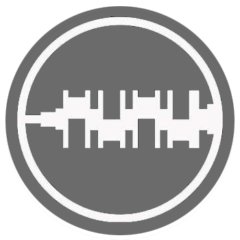 And on that note, don’t forget to subscribe to our YouTube channel.